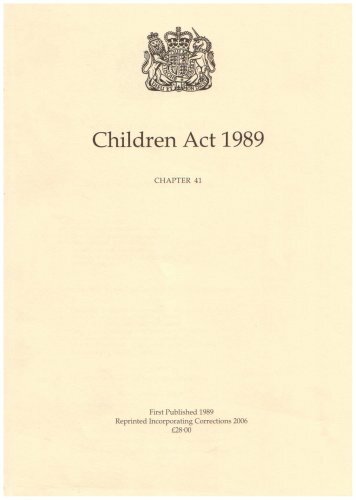 How will the Children Act affect work with disabled children? 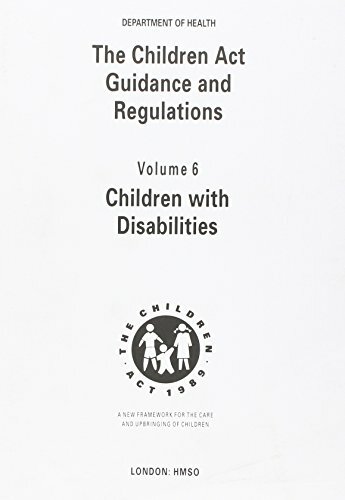 This guidance outlines the responsibilities of social services departments (SSDs) under the Act, stating that they have a clear duty to provide services to children with disabilities. Treating disabled children as "children first" is of paramount importance. However, there is a need for all staff who may be involved in providing a service to a child with a disability to be aware of legislation, and SSDs should ensure that advice, expertise and resources are available for their staff when needed.